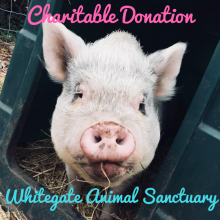 View basket “Donation to Whitegate Animal Sanctuary” has been added to your basket. 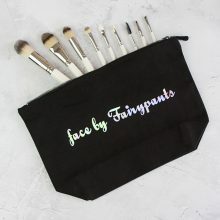 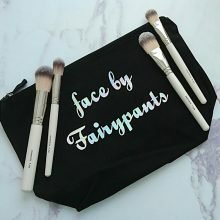 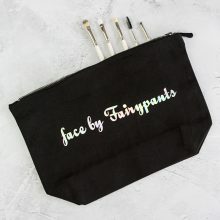 The perfect way to top up your Fairypants addiction – or to introduce us to a friend. 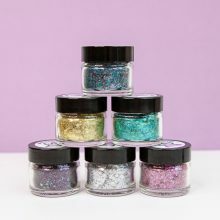 Choose from mix and match sets, or full ranges – and make your present buying panic easier! 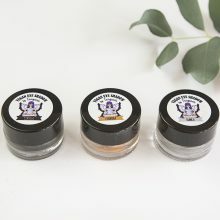 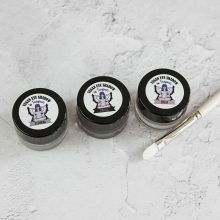 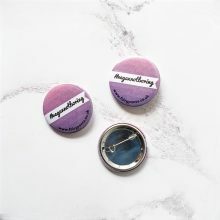 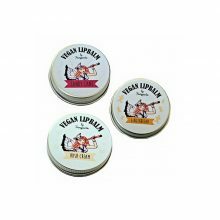 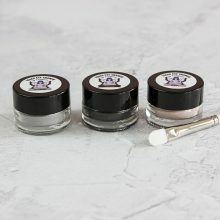 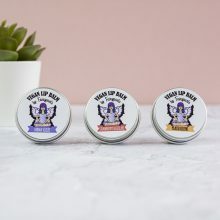 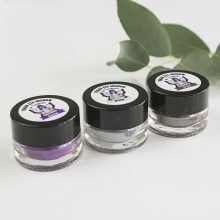 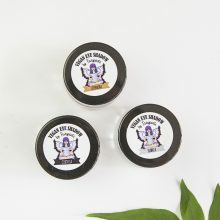 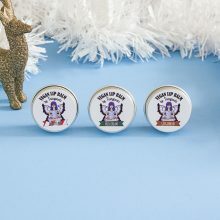 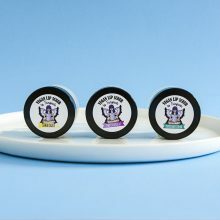 Get all three of our awesome Mini Dry Skin Balms for £10.00 – great as a gift, or if you can’t decide which scent to pick! 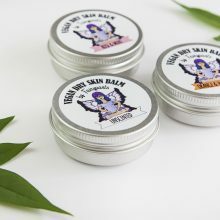 This fab Dry Skin Balm is super moisturising and will keep your skin on its best behaviour all year round. 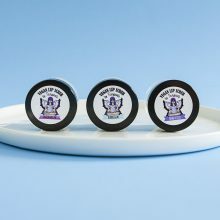 A little goes a long way, so it’ll last you forever (almost). 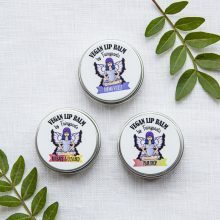 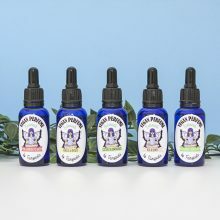 Take a little between your fingers, and rub them together until your balm melts into an oil – then cover yourself in it. 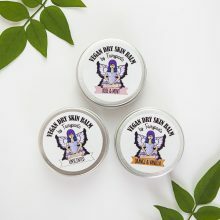 Jojoba wax is very similar to your skins natural oils, and so will help your skin get back to its best. 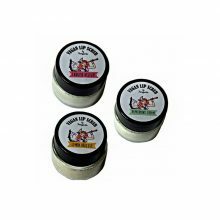 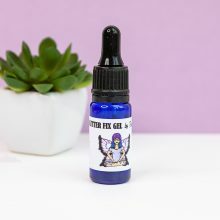 Formulated with Eczema in mind, it’s also fantastic for Psoriasis, Roseacea and Dermatitis. 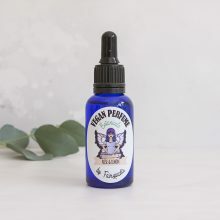 If your skin doesn’t fit those categories, you can also use it on sunburn, dry patches or even freshly waxed legs – your skin will thank you for it! 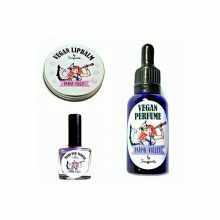 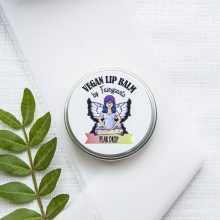 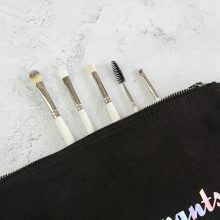 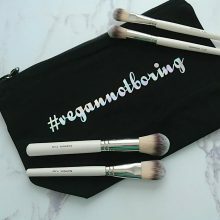 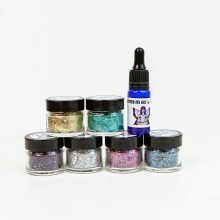 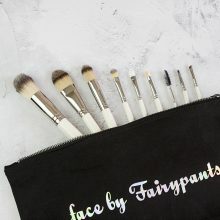 Vegan cosmetics are perfect for everyone- cruelty free and fabulous. 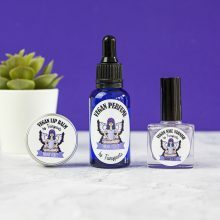 Tested only on willing human victims this range of Vegan and Cruelty Free skincare won’t break the bank – so you can build up your cruelty free collection guilt free! 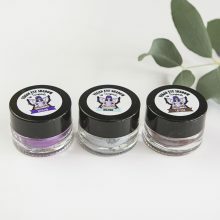 If you’re a fan of indie cosmetics then we’re the company for you – discover things your mates don’t even know exist.